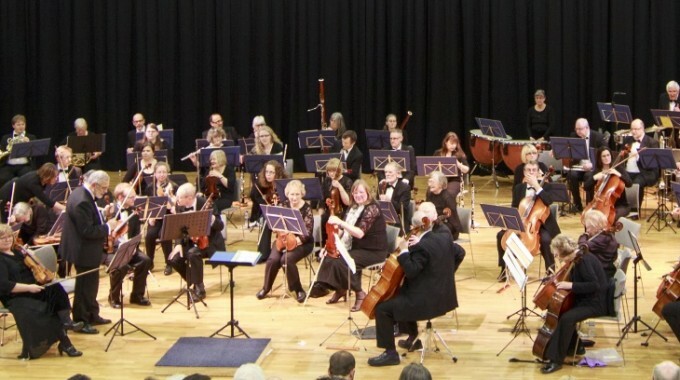 Thank you for supporting KSO and we hope you enjoyed this evenings concert! 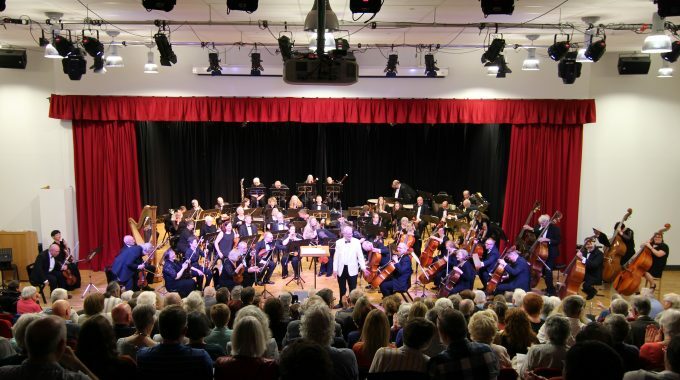 We hope you to see you at our next concert on Saturday the 12th May with a programme including Wagner’s Overture to the Flying Dutchman and Tchaikovsky Symphony No. 6. Tickets will be available in the new year from our website. A child’s Gillet (Next Expedition Originals) was left in the refreshment area. Please send us an email via the KSO website if this is yours and we will arrange to get this to you! previous post: KSO Winter Concert – Tickets on Sale!